Following today's announcement of a return to Nike, Complex lists Agassi's best kicks. After going their separate ways eight years ago, Nike and tennis icon Andre Agassi announced that they have reformed their partnership earlier today. In the 90s, Agassi rose to fame with ultra-flamboyant style and a game to match. 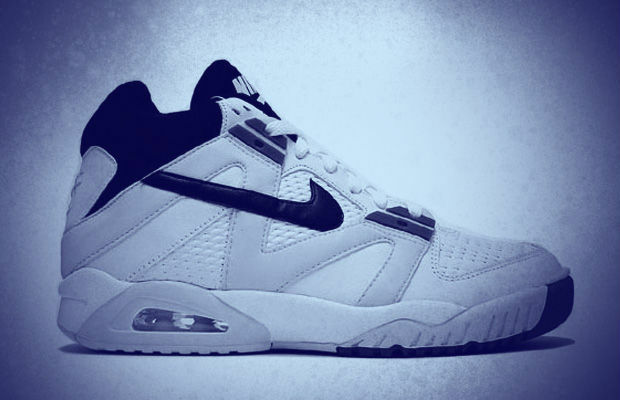 To give the game's biggest star the tools he needed to succeed, Nike gave Agassi a tennis sneaker line that spawned classic after classic throughout the decade. Celebrating Andre's return to Nike, Complex's Nick Engvall has put together a list of his 10 best sneakers of all-time. Which Agassi shoe is your favorite? Check out the feature and let us know.